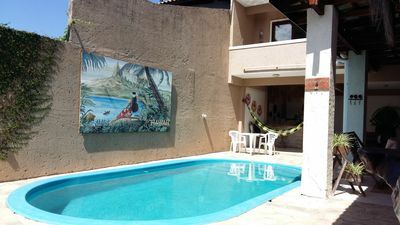 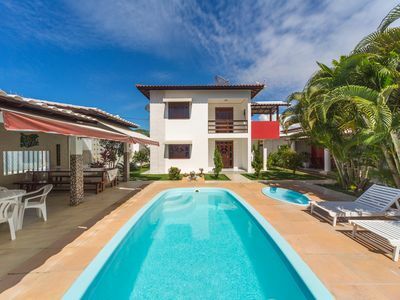 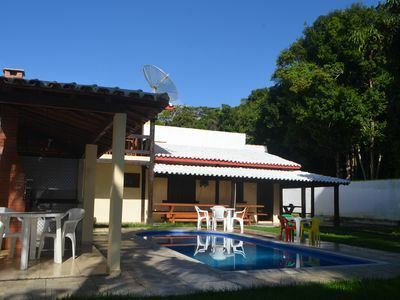 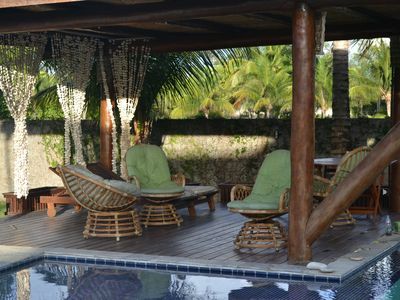 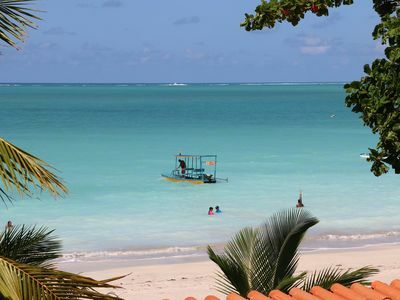 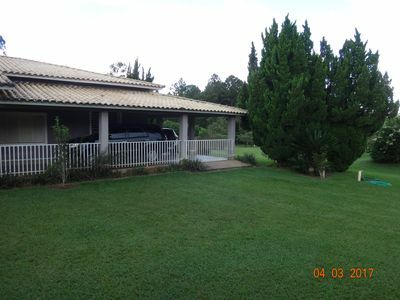 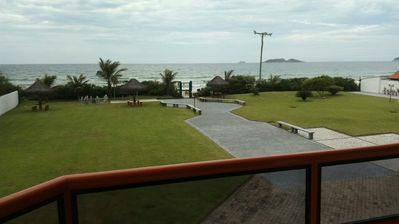 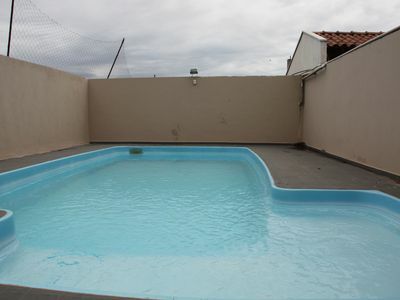 Location: This property is located about 150 m from the beach of Tenório and about 300 m from the large beach. 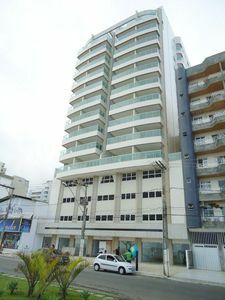 It has several types of commerce around it, like markets, bakeries, restaurants, etc. 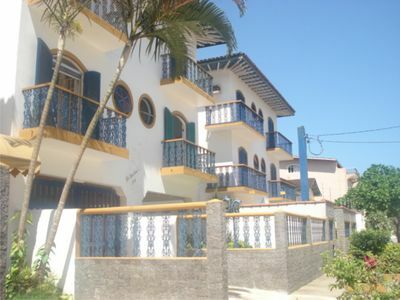 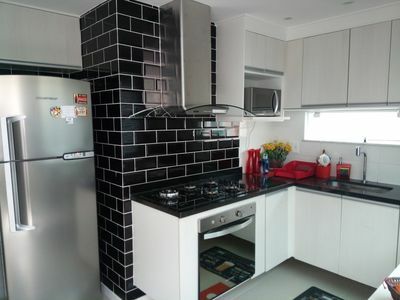 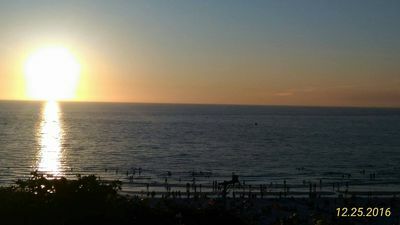 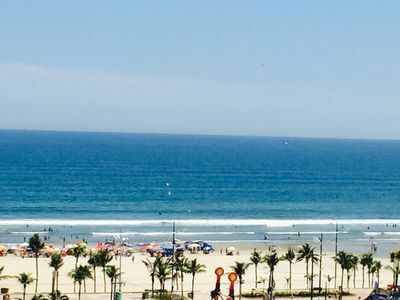 Magnificent apt on the seafront, direct exit to the beach, stunning view !! 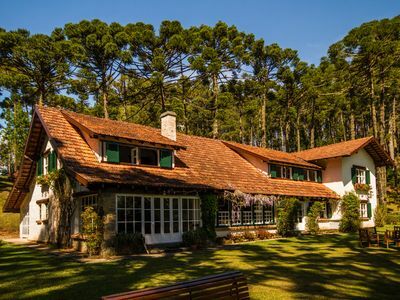 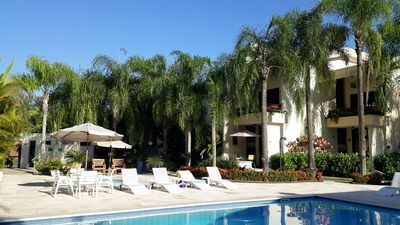 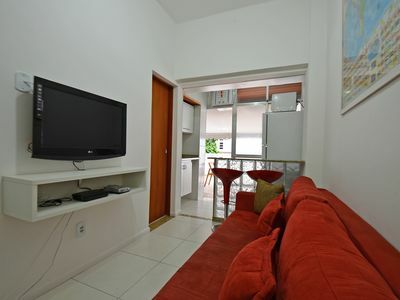 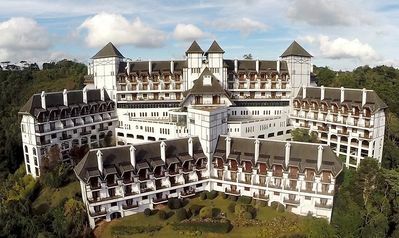 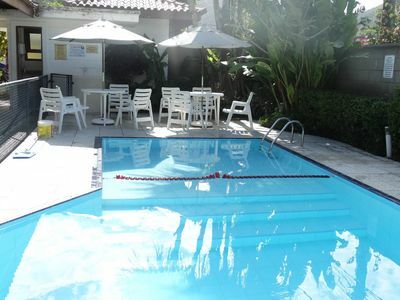 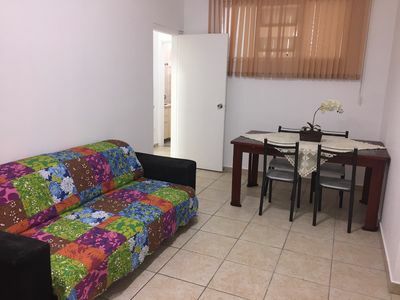 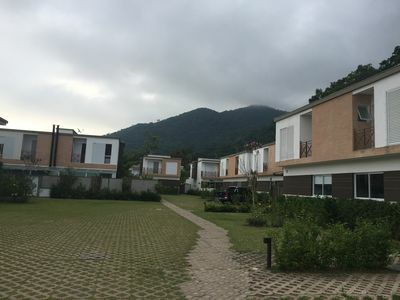 Recanto Novo - 3 suites with air - internet with wi-fi.